Inspiring Girls to Stay in School - Planet Aid, Inc.
For over 15 years, DAPP Malawi, Planet Aid’s development partner, has been training teachers at four teacher training colleges and has graduated more than 2,600 teachers, many of whom are now working in rural primary schools across Malawi. 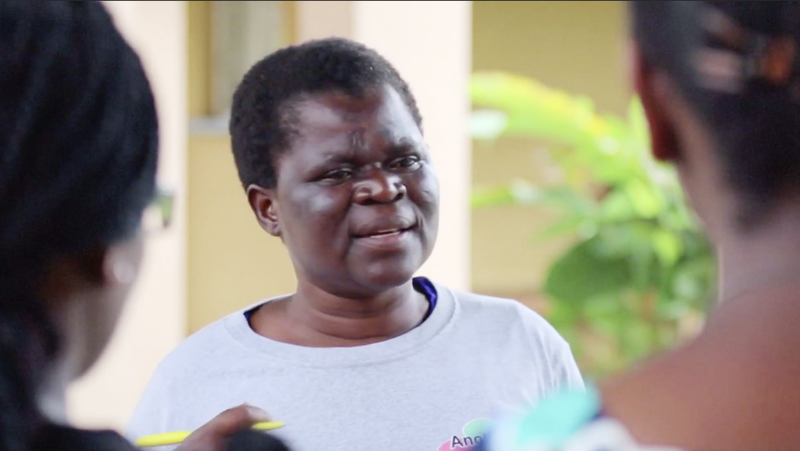 Chrissie Chipewa, an instructor from DAPP Malawi’s Amalika Teacher Training College in Blantyre, Malawi, is driven to educate girls. 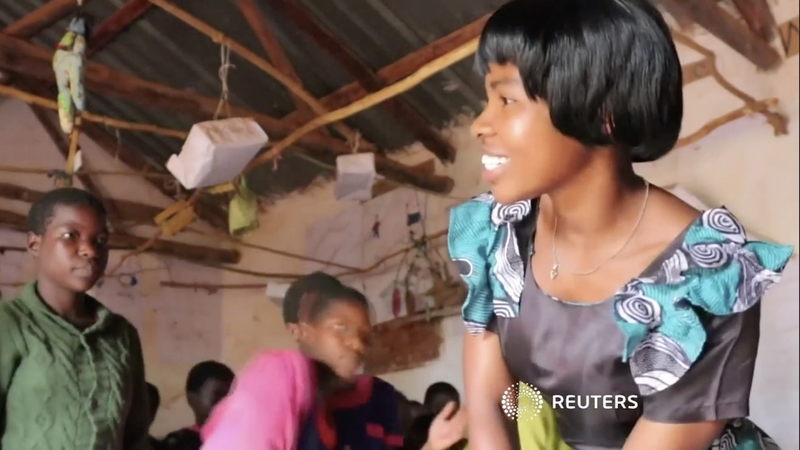 After being forced to drop out of school at the age of 12, she later returned and is now determined to help girls resist similar pressures to withdraw. Chipewa’s work was recently featured in a Reuters story from Malawi. DAPP Malawi and Planet Aid are members of the Humana People to People Federation (HPP). Together, with its 30 members, HPP educates thousands of teachers yearly through teacher training colleges in Africa and India. Since the first college opened in 1993, more than 39,000 teachers have been trained by HPP members. Planet Aid currently supports teacher training in Angola, the Democratic Republic of the Congo, India, and Mozambique. Click here to learn more about the teacher training colleges.